On Thursday 25 January 2018 the Annual Congress on Industrial Safety took place in DeFabrique in Utrecht. Knowledge sharing and interaction among professionals are the main topics of the congress. The latest developments in machine safety, process safety, explosion protection and all aspects of safety culture and safety behaviour are addressed during the day. The Safety Culture Ladder was represented at the stand of NEN. Many questions emerged about the applications of the Safety Culture Ladder , its added value and the required steps for certification. 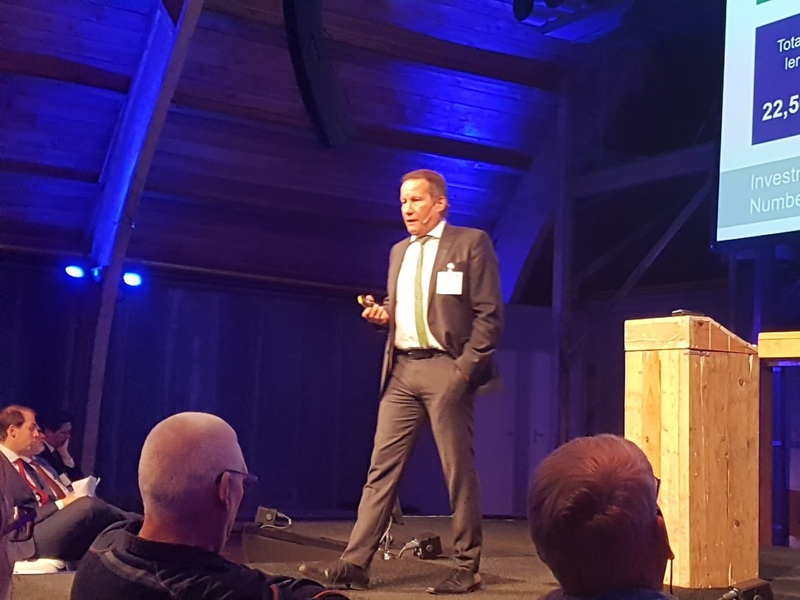 The Safety Culture Ladder was addressed by Keynote speaker Mr Guido Fricke, Senior Manager Corporate Procurement at TenneT, who presented the Safety Culture Ladder as one of the instruments TenneT uses to achieve safe behaviour and attitude in their own organization and throughout their supply chain. For more information see TenneT programme Safety by Contractor Management. Click here for the questions and answers of the send-to-stage application at the Industrial Safety Conference. The Safety Culture Ladder encourages safety awareness and conscious safe behaviour. The goal is to reduce the number of unsafe situations with fewer incidents (absenteeism, damage) as a result. The Safety Culture Ladder provides frameworks for safe working for companies operating in various sectors. No distinction is made between clients, contractors or suppliers.